Fundraising is a great way to help raise a portion of the program cost, while also giving performers a sense of ownership in making their Honors Performance Series experience a reality. With this in mind, we hope to share a few tips on getting started and ideas for activities that other students have found successful. Start Early: It may take more than one fundraiser to reach your goal, so allow yourself plenty of time to try different ideas. Establish Goals: Set a goal of how much you’d like to fundraise. Percentages often work best. Set a Timeline: Ensure that your fundraising timing matches the program payment deadlines. Pick a Fundraising Activity: Choose the activity that is right for you. You can choose more than one, but the most important part is to develop a plan of action and get started! Contact our office for suggestions! Post signs, flyers and posters at school and around the local community. Write a press release or story to pitch and send it to local newspapers, television and radio stations. The Series offers a template to help you get started. Check with your school’s newspaper or e-newsletter to see if your fundraiser can be included in parent communications or posted to your school’s website. Set up a table at school sporting events to present information or sell items. 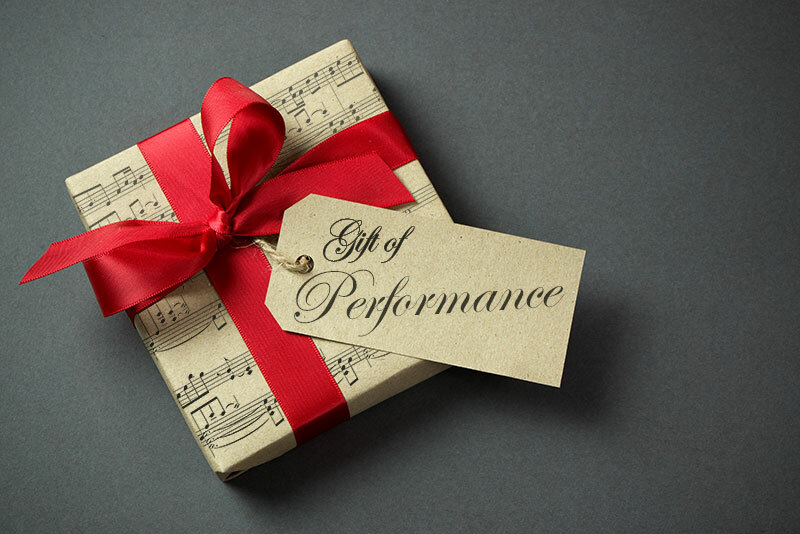 Send Gift of Performance E-Cards & Letters! Ask your friends and family to contribute to your fundraising, perhaps in lieu of gifts for your birthday or the holidays. This is a once-in-a-lifetime opportunity! Requesting donations is even easier with our Gift of Performance e-cards. Those closest to you will enjoy their special e-greeting and the opportunity to be a part of your unforgettable experience! Participants have raised, on average, 20% of their total Series costs using e-cards. Many have even accumulated donations in excess of $1,500 through this alone! Many Finalists and Junior Finalists also find success mailing physical letters requesting donations. Fundraising letter templates are provided to Finalists and Junior Finalists upon their acceptance. As an individual fundraiser, you need to pick the activity that matches your interests and is best for you. What works for a group won’t always work for a single person. We’ve compiled an extensive list of fundraisers that we share with all Finalists and Junior Finalists upon their acceptance. The Honors Performance Series is dedicated to bringing together talented student performers from throughout North America and around the world. Need-based partial scholarships are available to full-time student applicants to ensure that performers of all economic backgrounds may apply for this unique performance honor. Please contact us at +1 (800) 503-0807 to learn more.